Today’s Wedding Wednesday is for the boys! It is no secret, I love J.Crew, and their wedding section is full of eye candy perfect for our Navy by the Sea wedding. Lets explore. First up, the little dudes. 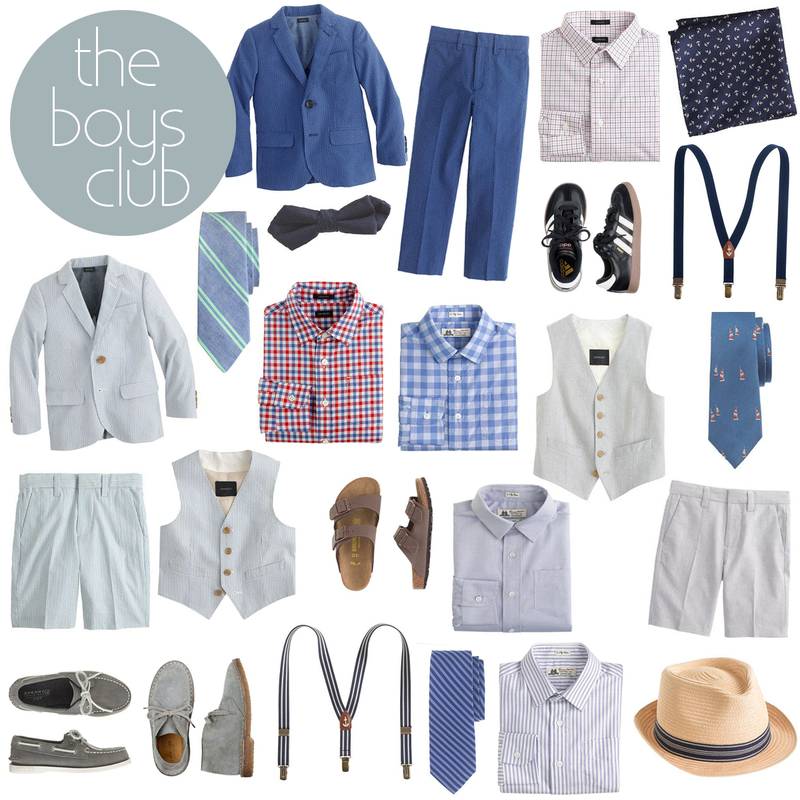 It is rare to find a large collection of adorable boy clothing – usually the girls get all of the attention – but at our wedding, it will be a boys club with plenty of them running around who’ll look handsome in one of these outfits.